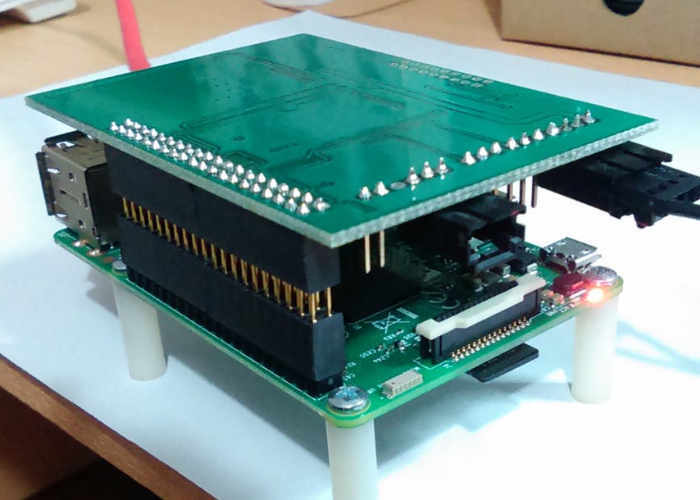 A proof of concept Internet of Things Gateway has been created by maker and developer Manuel Alejandro Iglesias Abbatemarco, who has Kindly published details via the Hackster.io website this month. Created using a Raspberry Pi 3 model B mini PC and Google’s Android Things, which we featured earlier today used by another maker to create a smart mirror also using a Raspberry Pi mini PC. Using Android Things has allowed its creator to cut development time by facilitating the integration with required interfaces such as : Ethernet, UART, SPI and I2C. The Industrial sector doesn’t move as fast as the commercial sector in terms of cutting edge technology, don’t’ misinterpret it, the idea is that Industrial sector takes more time to adopt a new technology since there are plenty of working designs and well established products, so new comers been tools, software or protocols have some barrier to get through in order to become part of the business. Android Things is one of those technologies that is trying to be part of it, and this project demonstrates it’s potential by creating a gateway device that can be used in an Industrial environment to replace legacy devices that are no longer supported by IC manufacturers such old processors or outdated software tools no longer maintained. For more details dump over to the official project page published to the Hackster.io website via the link below. If you are interested in creating your own DIY smart mirror you can use a Raspberry Pi mini PC.